We're happy to welcome 4 of the authors of the book, West Wingers! 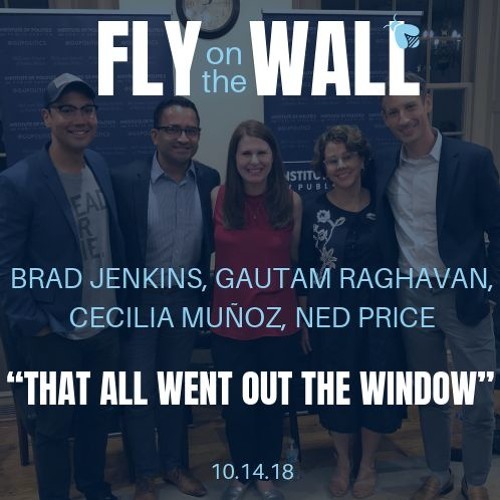 In this pod, you'll hear from Gautam Raghavan, Cecilia Muñoz, Ned Price, and Brad Jenkins - all of whom were Senior White House officials. Users who like West Wingers: "That all went out the window"
Users who reposted West Wingers: "That all went out the window"
Playlists containing West Wingers: "That all went out the window"
More tracks like West Wingers: "That all went out the window"